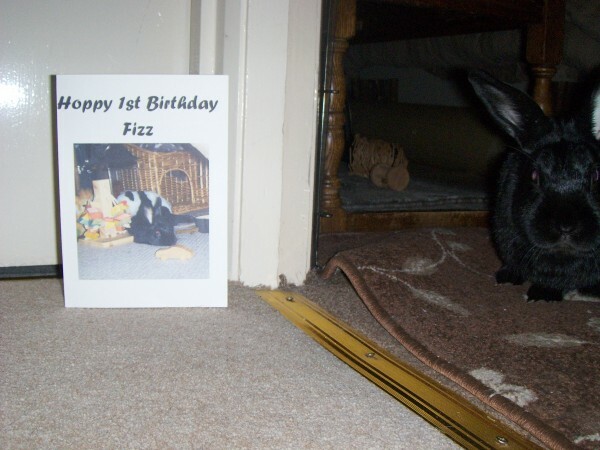 was a happy one, FIZZ ! Did it meet your expectations ? 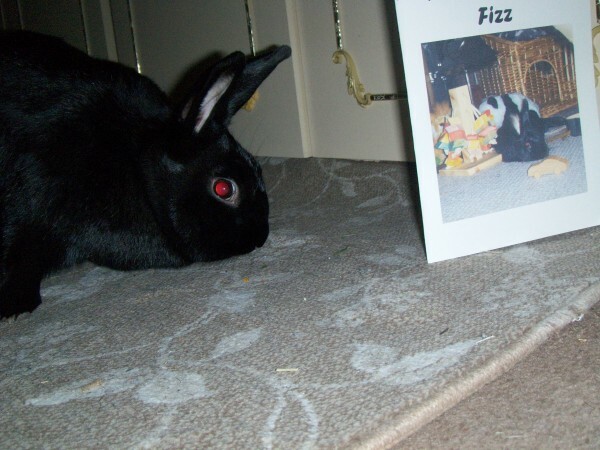 Well there were lots of treat's but at the grand old age of 1 I'm not as young as I was so I think that I should start to take things easy.